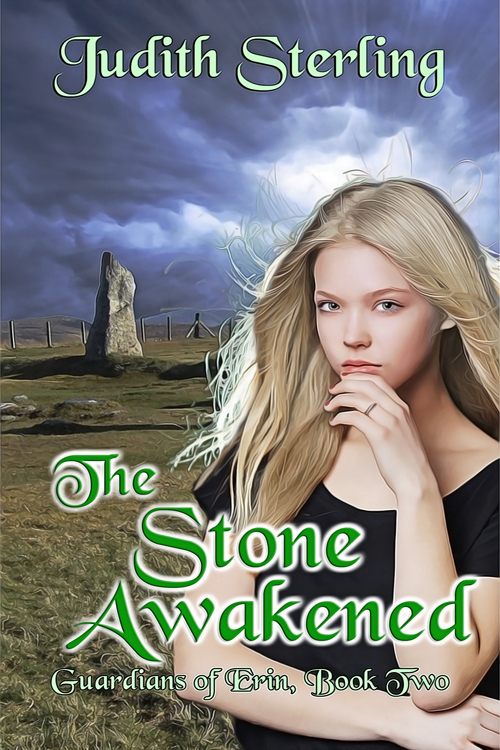 A RONE Award nomination for THE STONE AWAKENED! Good news! The Stone Awakened (the 2nd book in my Guardians of Erin young adult paranormal series) has been nominated for InD’Tale Magazine’s prestigious RONE Award! The week of April 15 – 21 is the reader voting phase of the award process, and if I receive enough votes, I’ll reach the actual judging phase. Wouldn’t you know, I’ll be away on a mostly tech-free family vacation when the voting starts, but I’ll schedule a reminder post before I go. If you’ve read and enjoyed the book, please consider voting for it. If you haven’t read it but would like to, comment below or send me a message on Facebook, and I’ll give you a free digital copy. Just to be clear: you don’t have to vote for me to receive a copy. But this way, anyone who does vote will have had the chance to read it. The party will continue through the end of the month, and they’re giving away lots of prizes, including $100 Amazon and Barnes & Noble gift cards. There will be dozens of winners! Hope to see you there. Good luck! 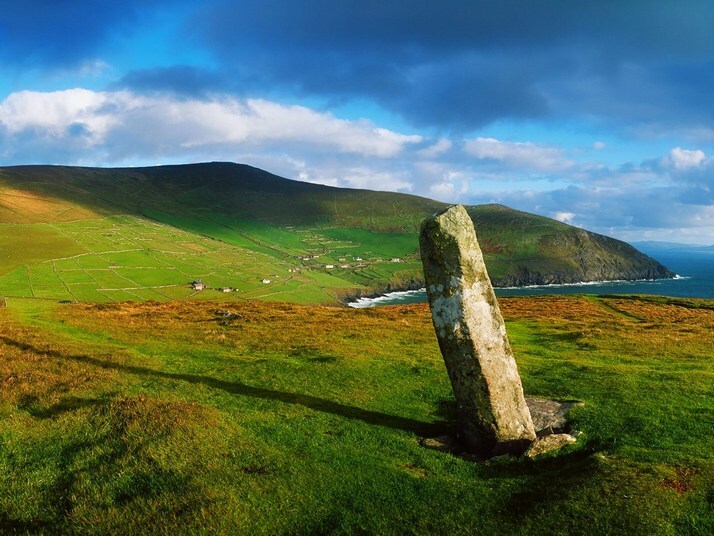 GUARDIANS OF ERIN ~ Sequel and Audiobook News! Sequel news! I’ve contracted The Stone Awakened, Book 2 in my Guardians of Erin young adult paranormal fantasy series. And in other news, The Cauldron Stirred will soon be available as an audiobook! More on that and The Stone Awakened as things move forward. 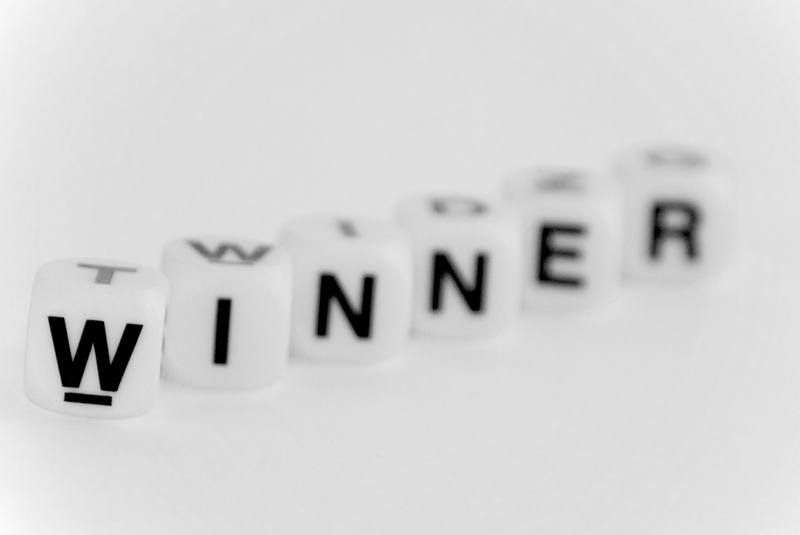 I just did the drawing, and the winner of the Mother’s Day Giveaway is…Tommie Mead! Congratulations, Tommie! Please send me your email address so I can send your e-copy of The Cauldron Stirred on its way. Thank you to everyone who commented! Happy Mother’s Day to all my fellow moms out there! 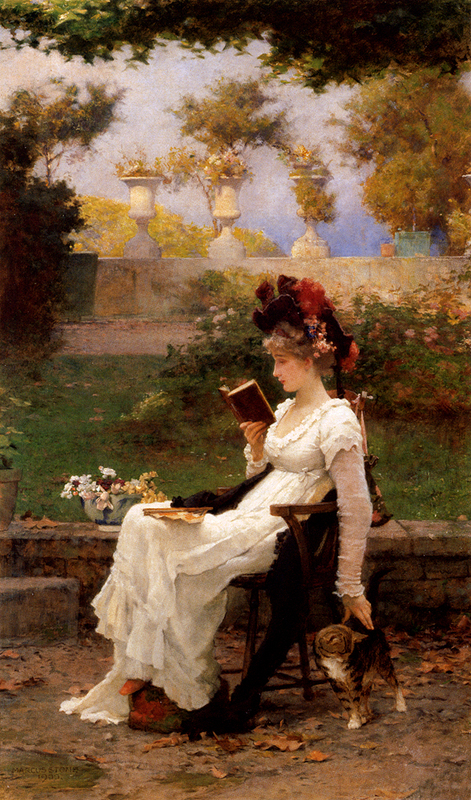 Hope you’re enjoying a day as relaxing as the scene in the painting above! I’m giving away an e-copy of The Cauldron Stirred, the first book in my young adult paranormal fantasy series, Guardians of Erin. Comment below or on my Facebook page at https://www.facebook.com/judithsterlingfiction/ by midnight, May 15, 2018 (Eastern Standard Time), and you could win! “A wolf.” Aengus’s arm brushed against mine as he, too, pointed. All of a sudden, the carpet page came to life. The entire illustration lifted off the page, morphing into 3D. 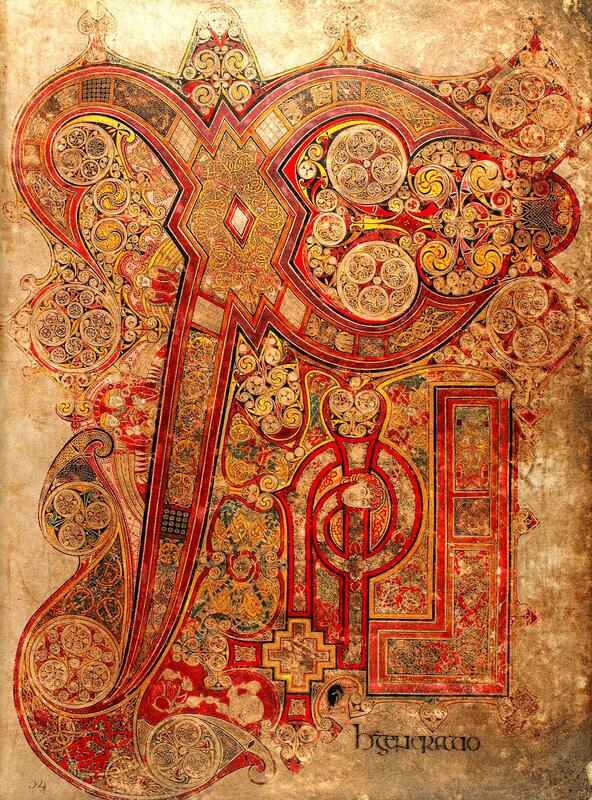 Ribbons of knotwork and scrollwork wove in and out of one another. Animals whose necks and limbs had once been linked now split apart. The wolves leapt over the shifting image and crept beneath cords that undulated like waves on the ocean. The swans glided across the loosened lines as though navigating ripples on a lake. In the center of it all, a multitude of colored bands broke free and rose higher than the rest, twisting and turning into the shape of letters which hovered above the whole: A-I-S-L-I-N-G. I gaped at the word. Mom’s hand, still on my back, went rigid. Her hand dropped to her side. “What the…” Words failed her. Aengus yanked his arm from mine as though scalded. He stepped back from the table and from me. Like magic, the page’s three-dimensional version vanished. Its flat counterpart lay as lifeless as before. Mom blinked hard and shook her head as if to clear it. “Either I need glasses or I’ve been at this too long. Sorry, but I need a break. You two carry on without me.” She scuttled out of the room. He nodded and appeared to be deep in thought. “I couldn’t say.” His eyes shifted, and he looked to the nearest window. “I’ve matters to attend to.” Without another word, he turned and left the room. I stamped my foot. Secrets. Diversions. Dreams I couldn’t remember. Feelings I couldn’t explain. I’d had my fill. One way or another, I would uncover what was really going on at Breasal Manor and inside myself. Happy St. Patrick’s Day! Thanks to my Irish heritage and undying love for the Emerald Isle, it’s a special day for my family. Whether or not you celebrate it, I hope you enjoy the day! 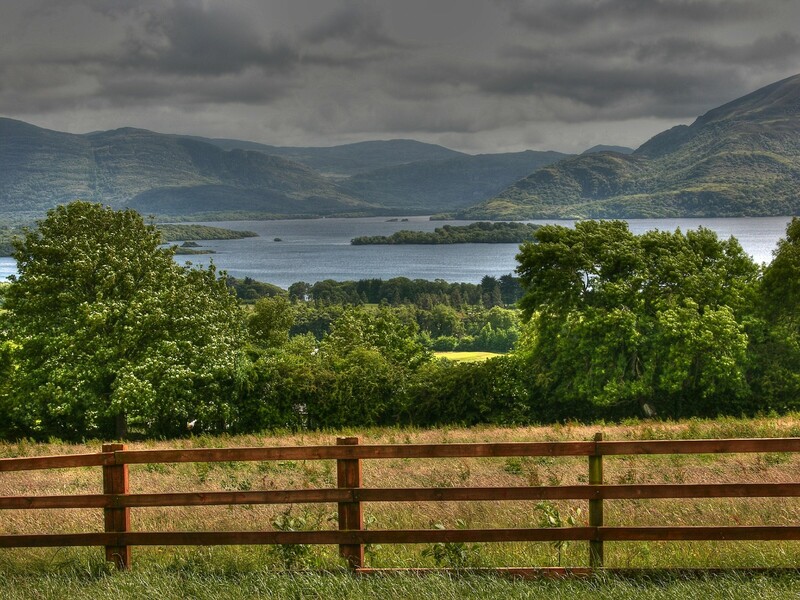 I soared above a silver lake, on which a lone, white swan glided toward shore. I drifted down and behind the bird until, with a sudden acceleration, we became one. As we merged, a cloak of serenity settled around me. Grace was my guide, and I felt freer than ever before. On the shore ahead, Aengus materialized. He seemed a beacon of love and truth, of all things good in the world. I longed to be near him and swam faster to cut the distance between us. A loud snap sounded in the woods behind him. Instantly, he vanished. A misty black mass slithered around the tree trunks and stopped at the edge of the forest. Framed by two trees, it writhed upward into the shape of a tall, thin woman. Her skin was ghoulishly pale; her lips, colorless. Still, she might’ve been beautiful, if not for the evil that oozed from her core. Both her hair and gown were long and black, and they floated on the air as though animated by wind that touched only her. The sight of her jolted me out of the swan’s body and back into the air above it. Fear coiled around me as I stared into the woman’s stygian black eyes. She smirked. Then a single emotion subdued her features: hate. I’ve been hard at work on the second book in the series, The Stone Awakened. I’m happy to report that I’m one chapter away from finishing it! Hope to see you on N. N. Light’s Book Heaven. 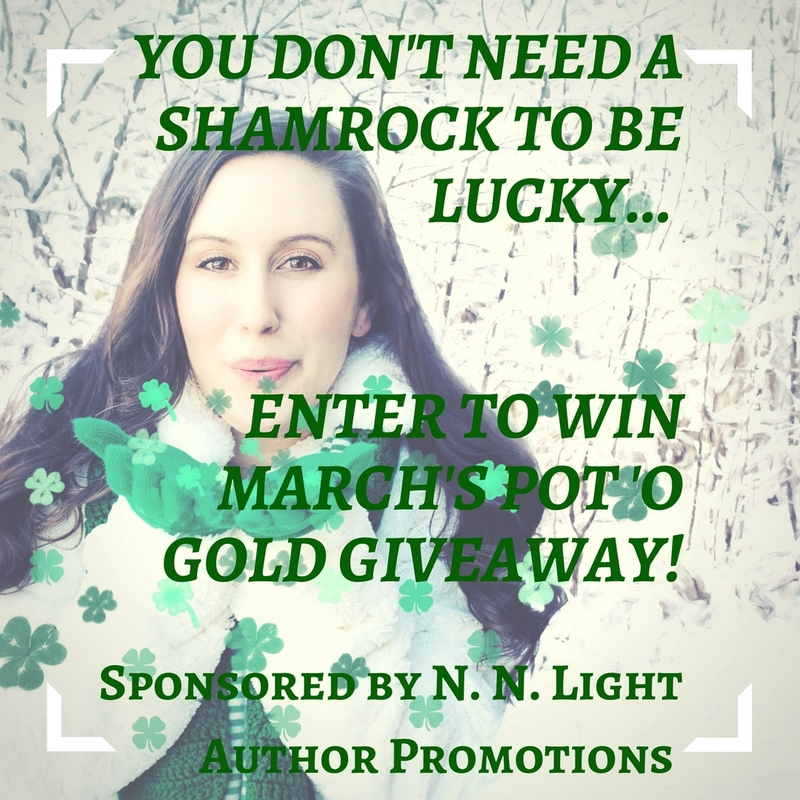 And remember to enter their Pot O’ Gold Giveaway! Grab your lucky pair of socks, your rabbit’s foot and/or your go-to lucky charm because N. N. Light’s Book Heaven has an incredible giveaway this month. 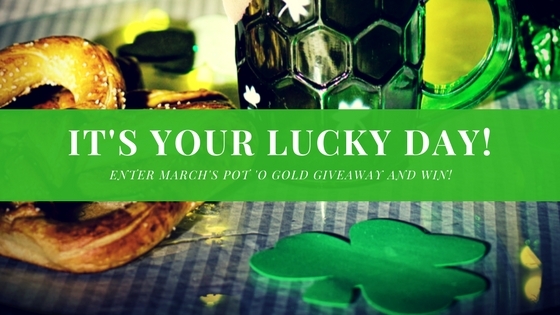 You can win an Amazon gift card, a beautiful St. Patrick’s Day mug, books galore, and more. My young adult paranormal fantasy, The Cauldron Stirred (Guardians of Erin, Book 1) is one of the prizes. The celebration continues in honor of Long and Short Reviews’ 10th anniversary. 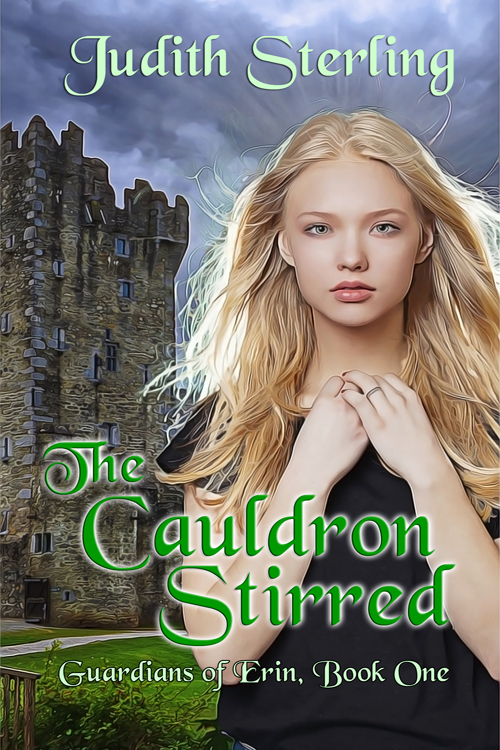 Today, you can read more about The Cauldron Stirred, the first book in my Guardians of Erin series. Join in and you could win one of several prizes, including a $100 Amazon gift card!